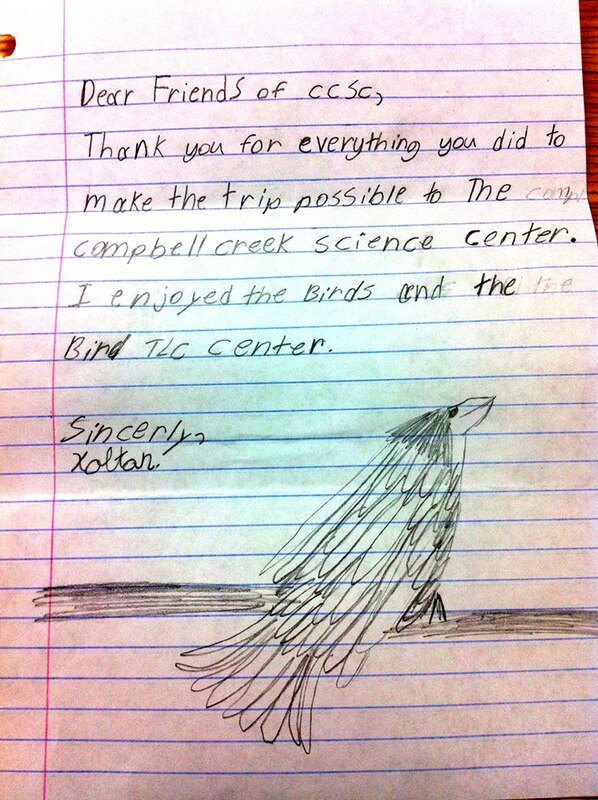 The Friends of the Campbell Creek Science Center is a 501(c)(3) charitable non-profit organization dedicated to supporting the educational programs and initiatives of the Center and addressing unmet science education needs of Alaskans. We provide scholarships to economically disadvantaged students, purchase equipment and materials to enhance educational programs, and provide hospitality for the thousands of volunteers and visitors each year. Our endowment fund is managed by the Alaska Community Foundation. Employer Identification Number is 20-3140552. 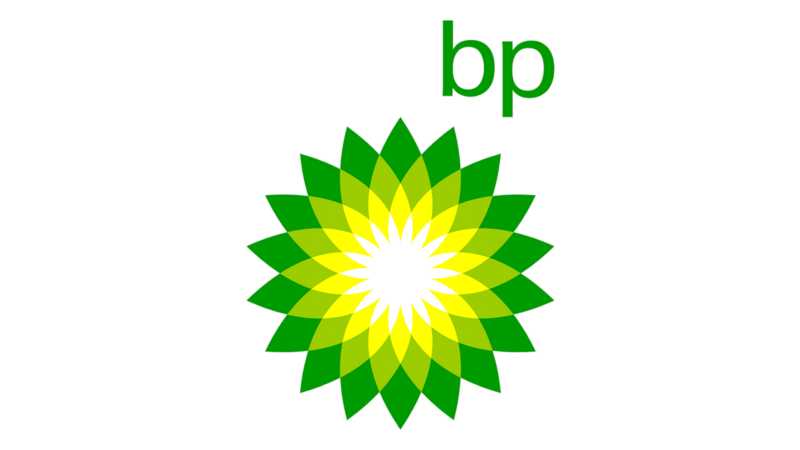 Thank you BP for your generous donation to allow all Anchorage students the same access to STEM and outdoor education.